King Henry VIII. 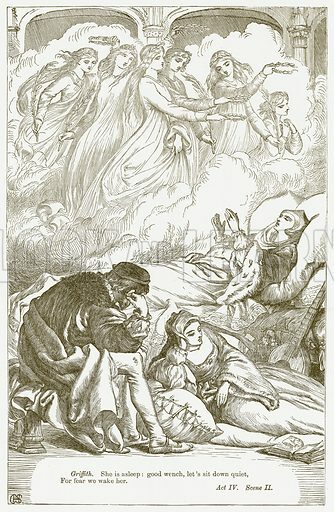 Illustration for The Plays of William Shakespeare edited by Charles and Mary Cowden Clarke (Cassell, c 1890). Available worldwide for immediate download up to 3,468 x 5,314 pixels.